Daniel has been ordered, along with the other subjects of King Darius’s Persian Empire, to pray to no other god or man but the king for a whole month. But Daniel continues to pray to God, ignoring the official edict and making King Darius quite mad. Determined to see Daniel pay for not following his new rule, the king has him thrown into a den of ferocious lions, where he is sure to be eaten. But the next morning, when onlookers come to roll away the stone sealing the den and to see what’s become of the prophet, they find Daniel completely unharmed! The story of Daniel and the lions is a powerful story of unalterable faith in God. Now, for the first time, this incredible story comes to life as part of The Brick Bible for Kids series. 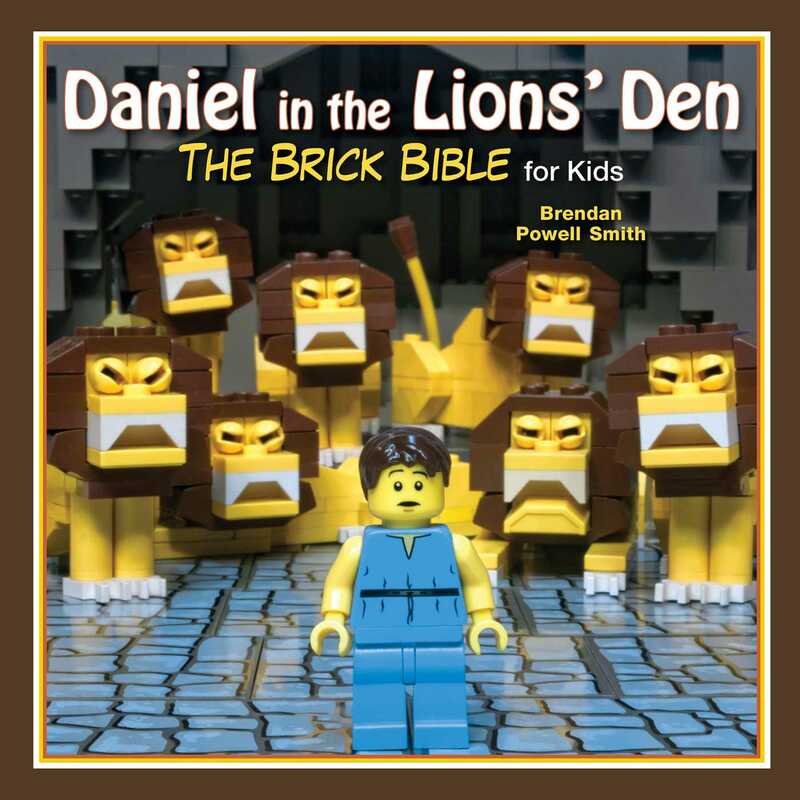 Enjoy reading one of the Bible’s more miraculous stories illustrated in LEGO as a family.